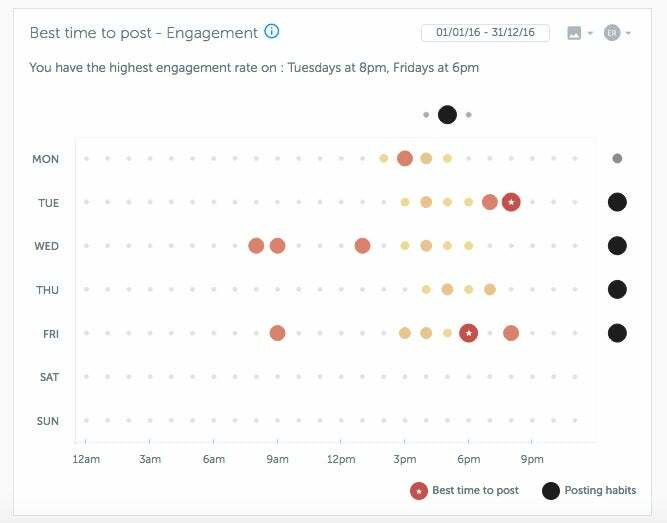 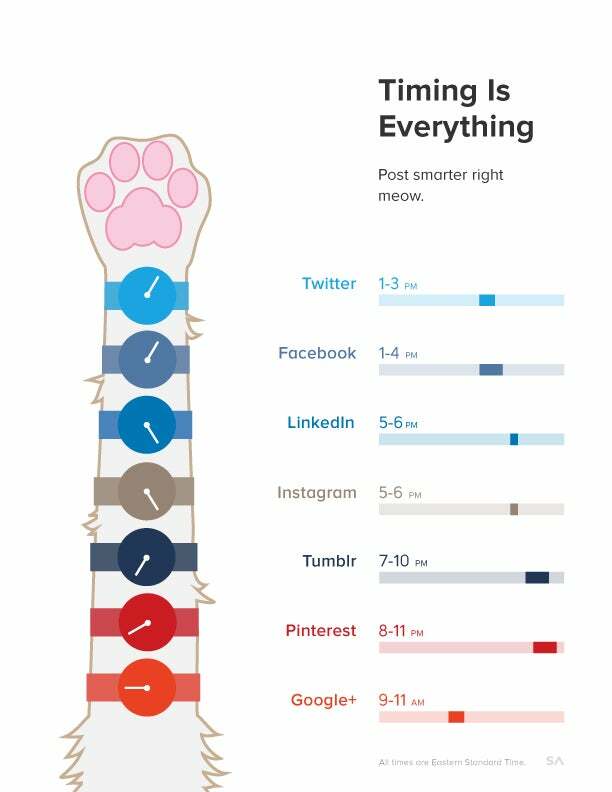 These tips will help you grow your social presence. 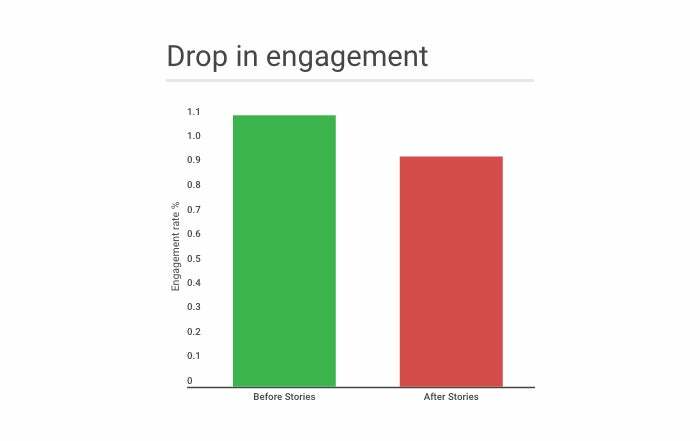 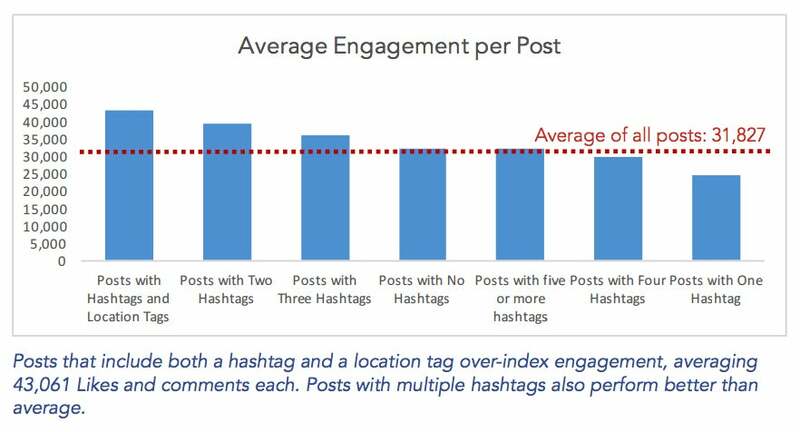 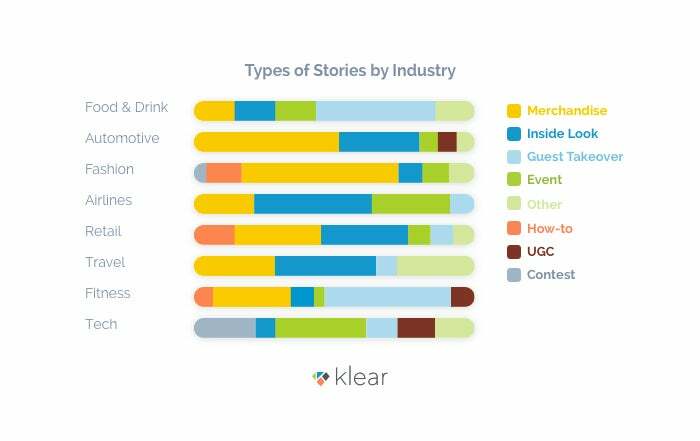 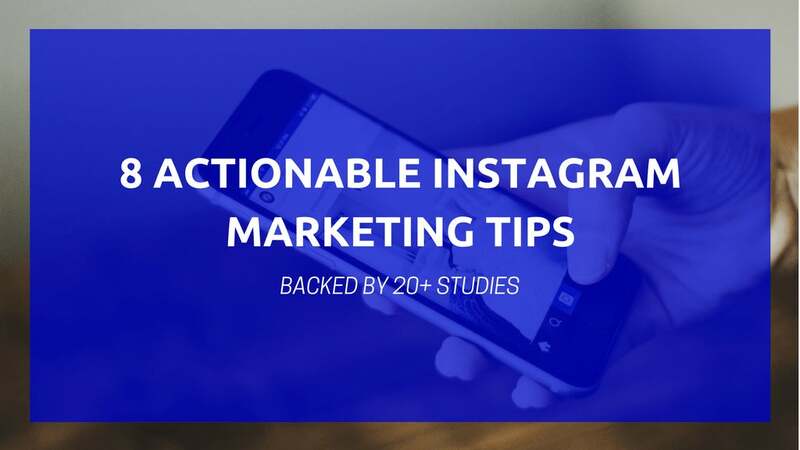 I read through more than 20 studies on Instagram marketing from companies like Facebook, Simply Measured and News Whip. 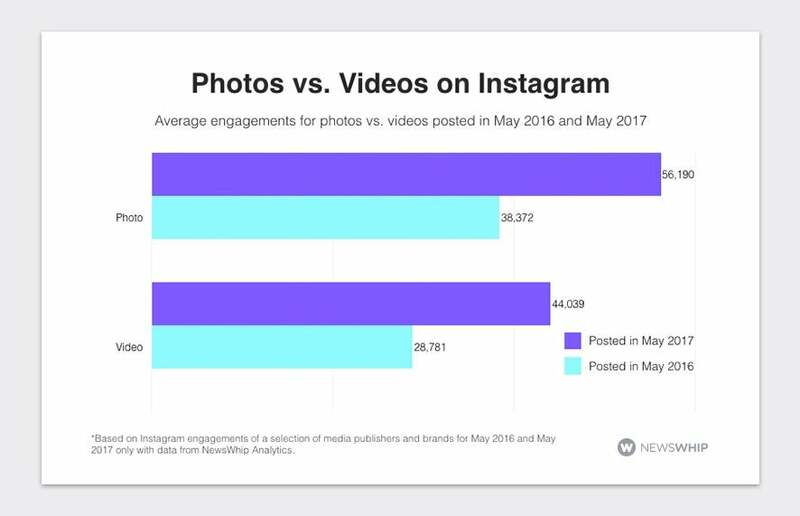 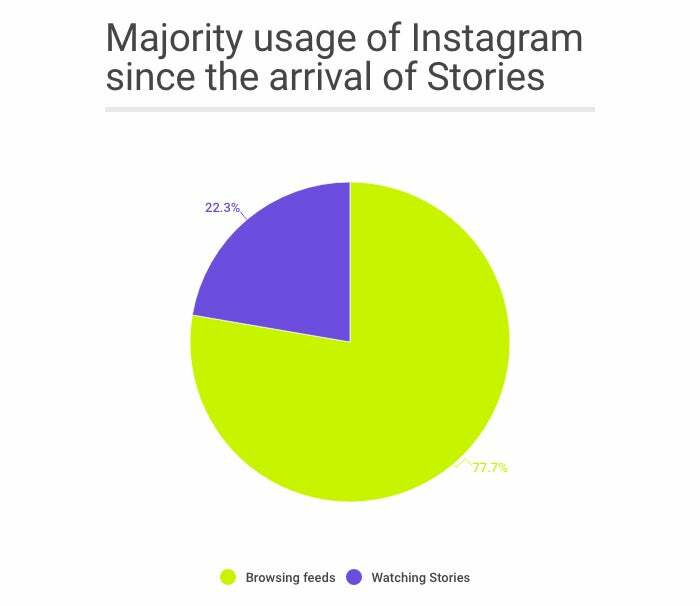 Some analyzed the top Instagram accounts while some even studied tens to hundreds of thousands of Instagram posts. 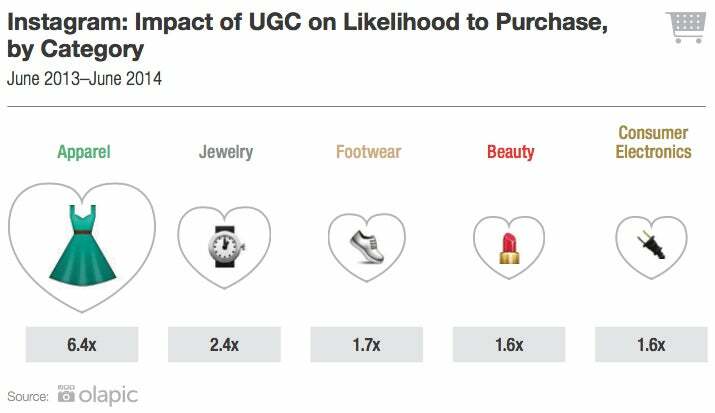 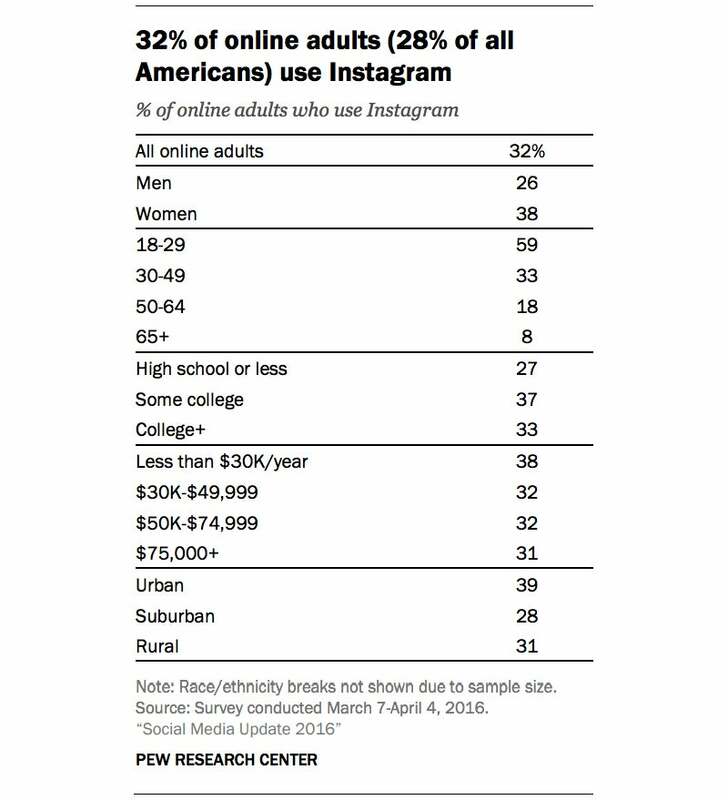 Pew Research Center, a nonpartisan American think tank, also looked into the demographics of Instagram users in the U.S. 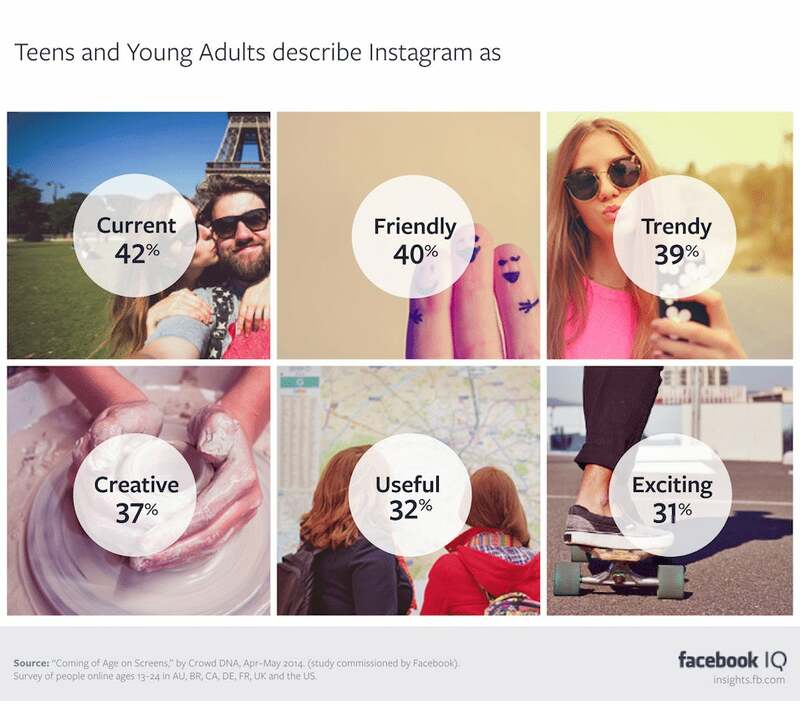 They also found that “Instagram use is especially high among younger adults” -- to a greater extent than Facebook, Twitter, LinkedIn and Pinterest.